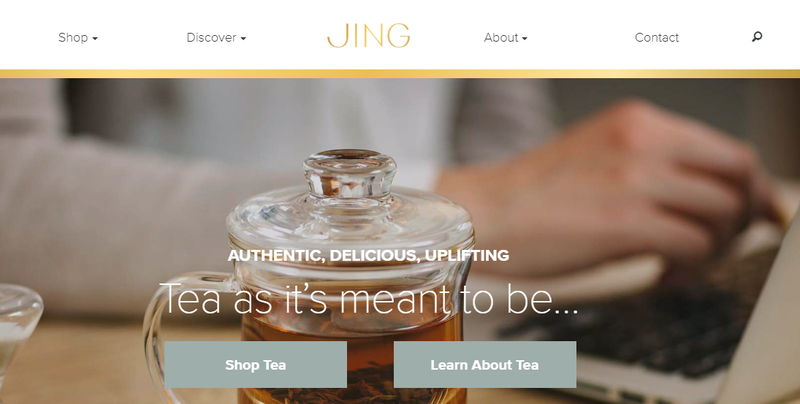 The challenge was to build a new Magento + Wordpress website and brand image for Jing Tea, one of the largest tea importers in the UK. My role here was as a Senior Magento Frontend Developer, building large sections/pages of the website along with their responsive counterparts. Project was done while working for Logicspot, a magento agency based in London.